KABOOM! BAM! KAPOW! Seems to be the message with these pics to the upcoming X-Men Origins: Wolverine. 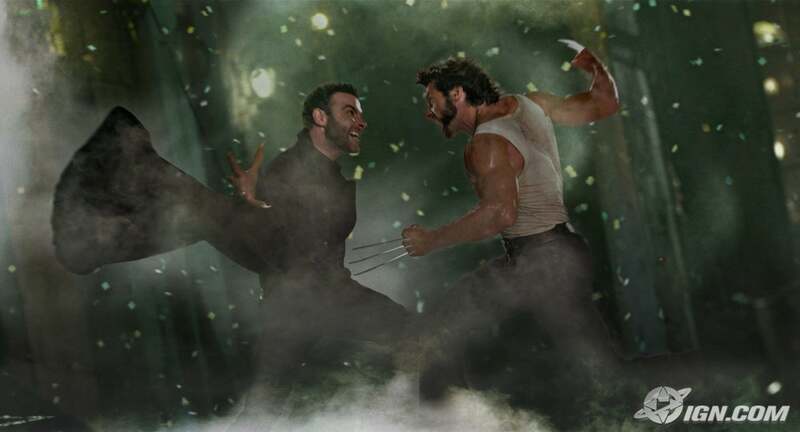 Three pics from varouis sources hit the web today with Wolverine (Jackman) and Sabertooth (Schreiber) 1-on-1, Sabertooth solo, and Taylor Kitsch in action as the kinetic mutant, Gambit.